SNOE’s first release of 2017 is here, and it comes as a proper statement. 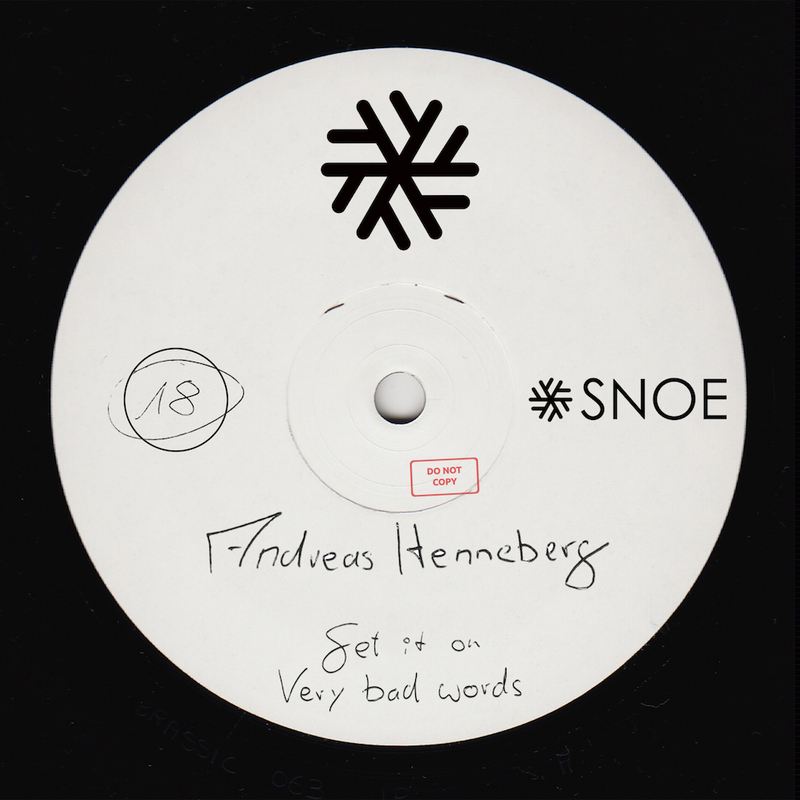 Labelboss Andreas Henneberg is back with a two-tracker EP ready to set the dance floors around the world in an epic state of ecstasy. “Get It On” sets the tone with its fat, saturated bassline and wicked synth, pulsating towards a piercingly thrilling momentum exploding in energy. Moving over you as a big wave, the incredibly catchy track lets the different elements take their turn in the spot light. “Very bad words” is as dirty as its name. The groove immediately strikes an attitude that matches the raw vocals, and the track keeps rolling forwards with its powerful, bassline and solid drumwork, building the perfect framework for the story being told. They are here to stay, so watch out!